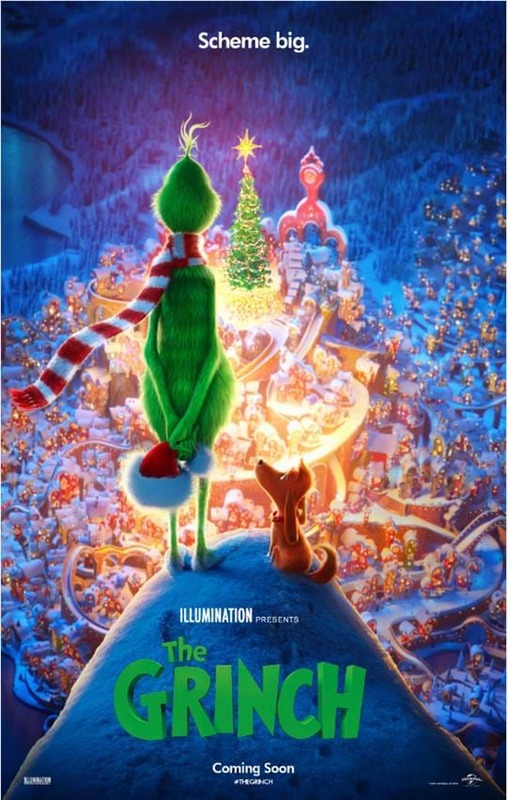 BCC Cinemas Grand Central will be showing a Sensory Friendly Movie on December 9 at 10.30am, ‘The Grinch’. Tickets are $6 and can be bought online or at the Box Office. Lights are dimmed and sound volume lowered for sensitive ears. These sessions offer an escape to the movies in a relaxed environment and enable guests to enjoy quality family time and be themselves.